Enjoy the Autumn Season in Paris / Tuscany and catch northern light as bonus in Iceland ! 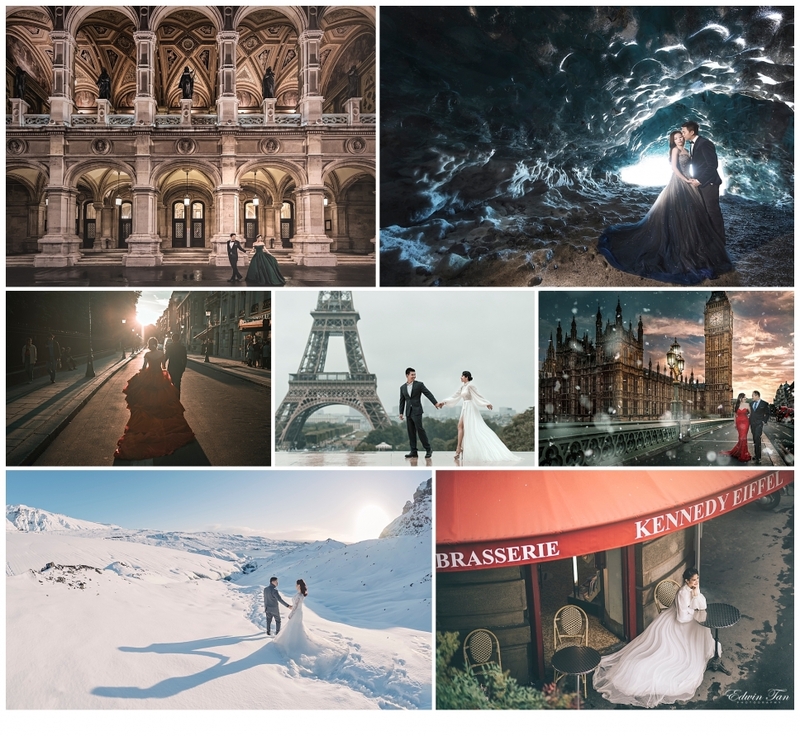 Seer Qiu Han - Hi, I would like to know about the Pre wedding photo shooting in Europe By November. Would like to know about the pricing. Thank you.